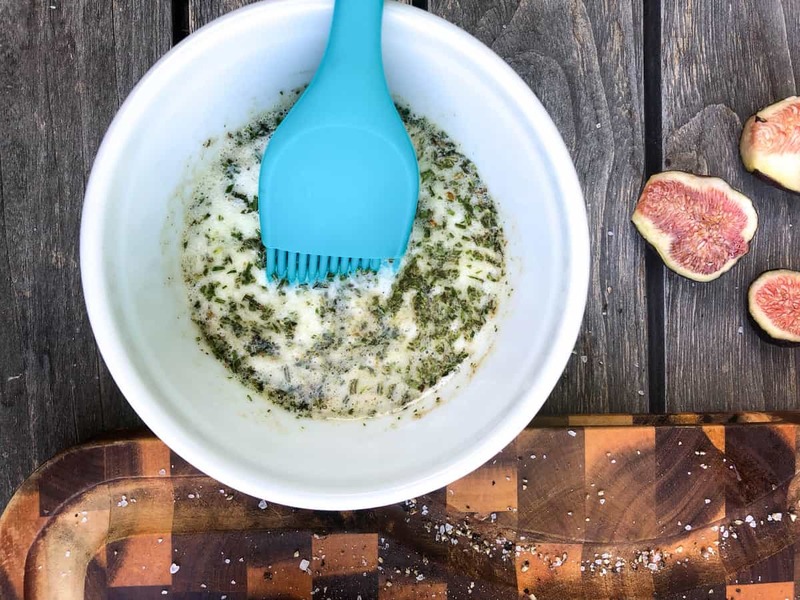 This combination of flavors is heavenly! 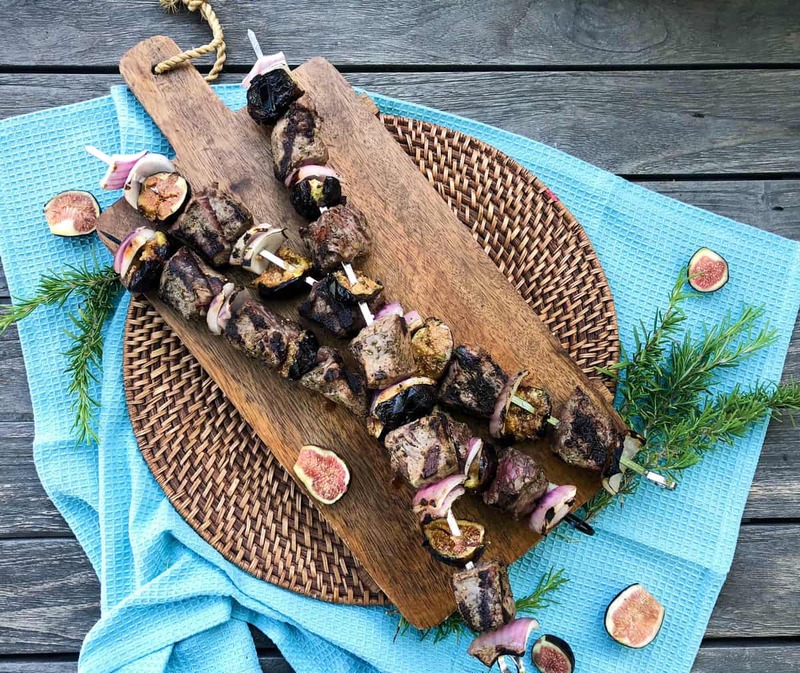 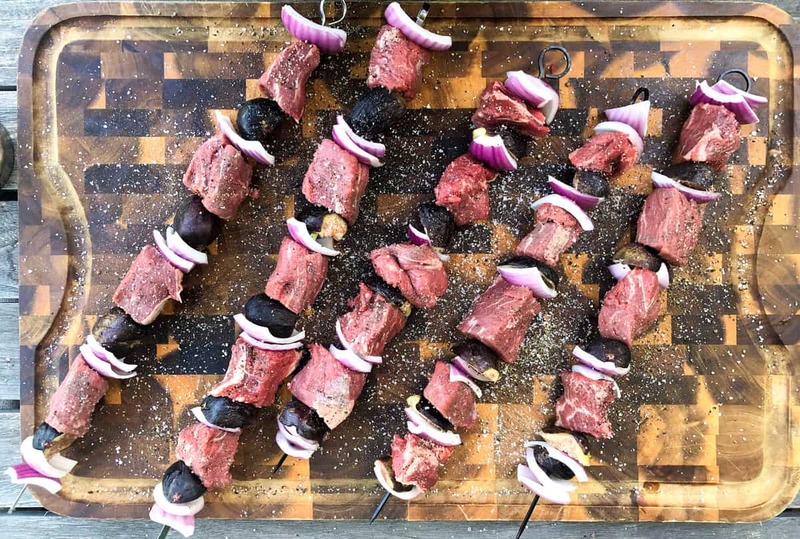 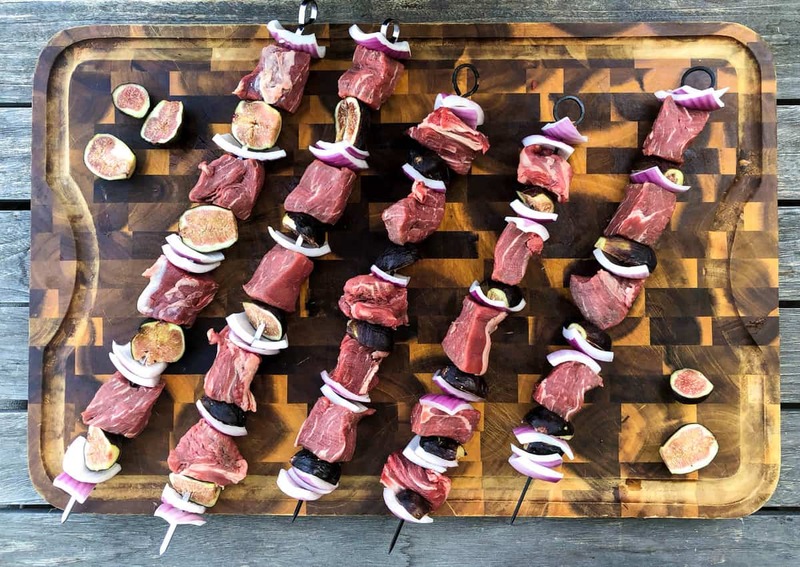 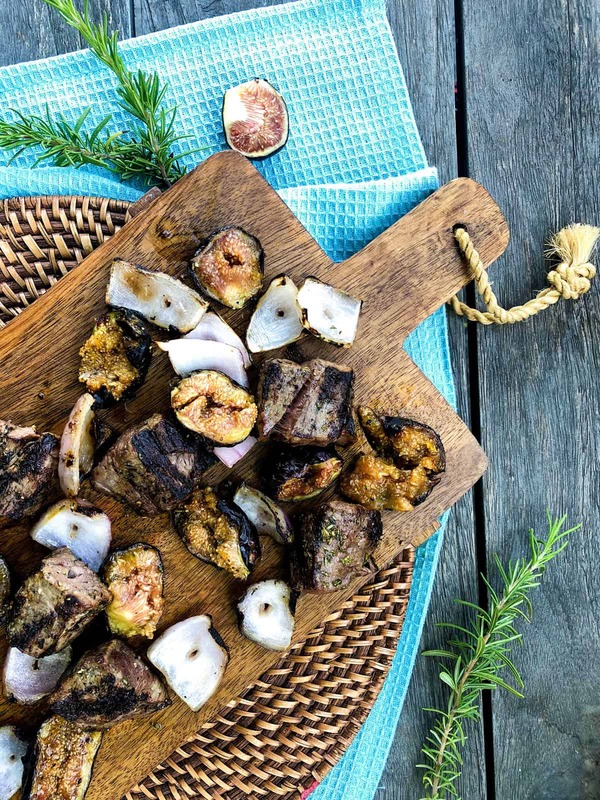 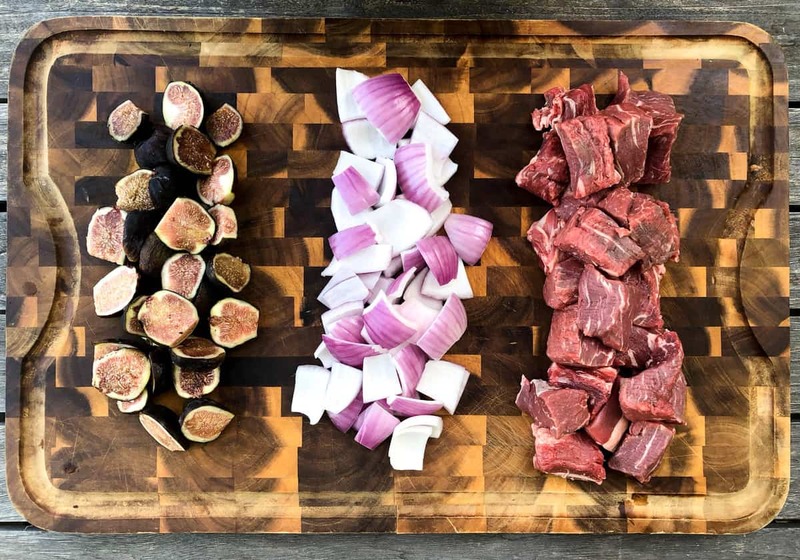 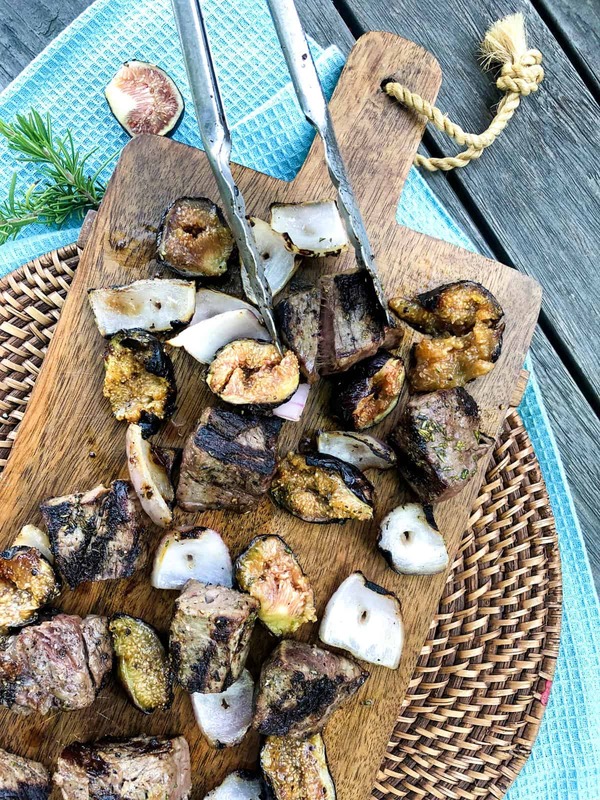 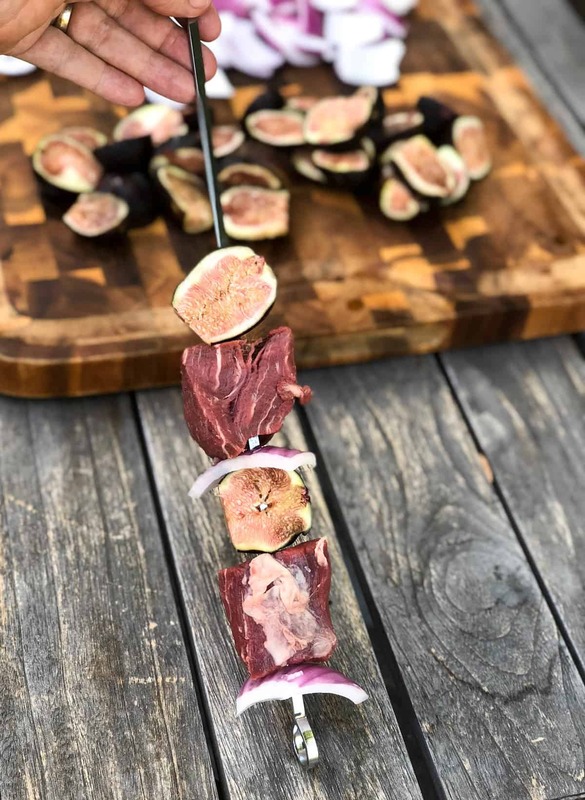 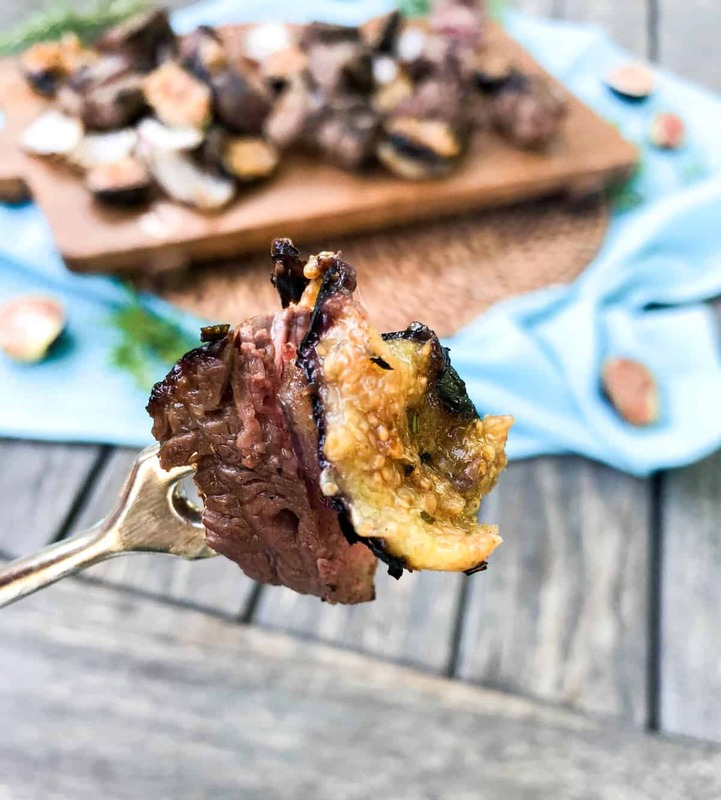 The smoky flavor that is imparted into the figs is insanely good paired with the charred steak bites and sweetness of the onion. 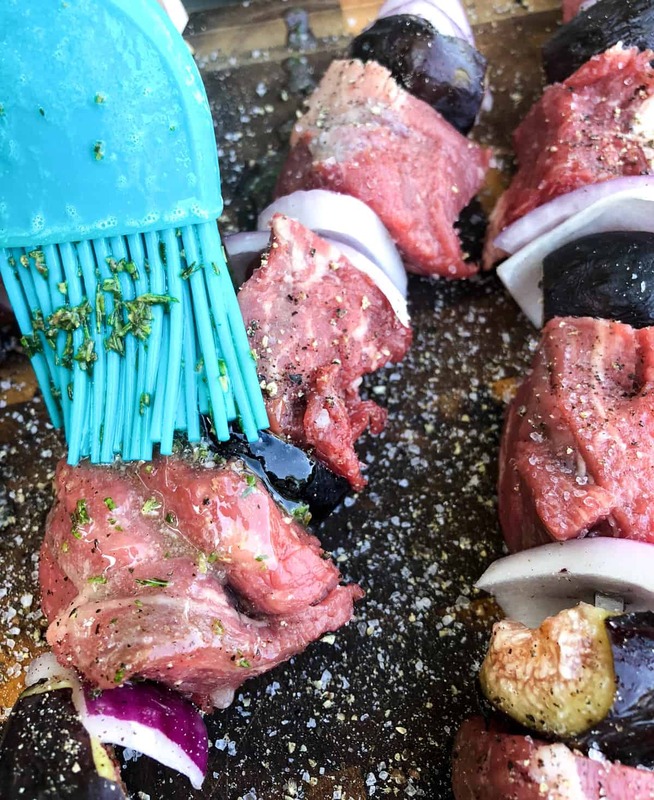 I’m not a huge fan of marinating steak. 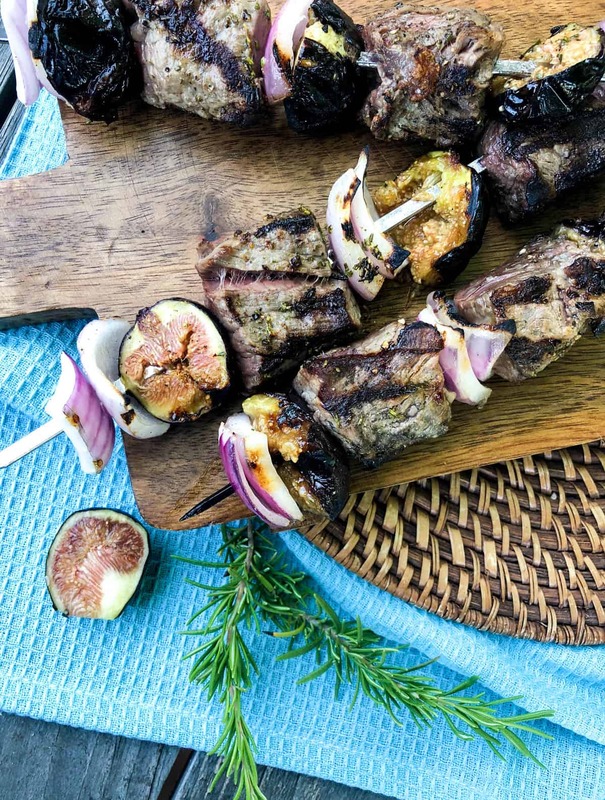 We are believers that you let the meat speak for itself by just adding salt and pepper before grilling, which means that this recipe is quick, easy and no fuss…. 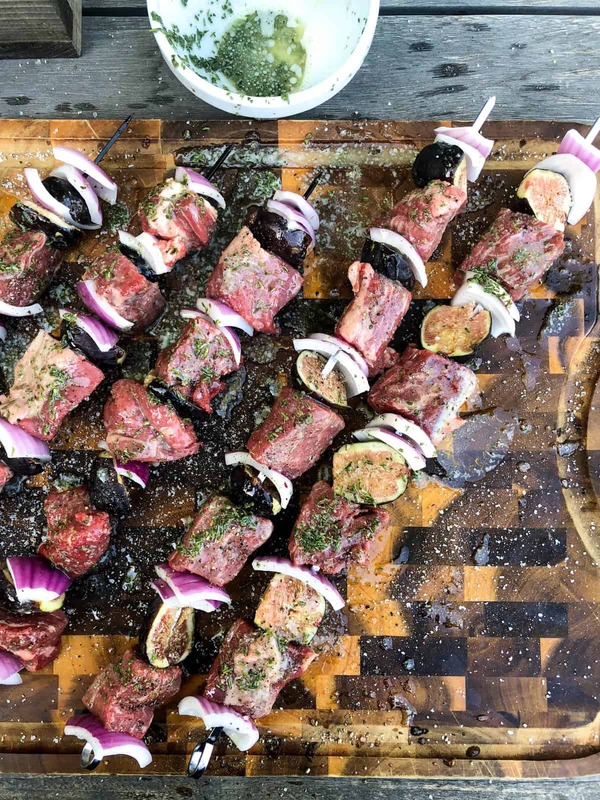 Let rest a few minutes and enjoy!